I have been in the building industry for 37 years and I have been involved in all aspects of home construction. Working as a construction worker, home designer deck designer, deck builder, draftsman, and project manager. I have gained extensive knowledge from every angle of home construction and truly understand how things are supposed to be done thus making me a well respected home inspector. My career education was from St. Cloud Technical College in building construction, building design, building engineering, drafting and estimating. of home inspection and Inspection standards of practice. 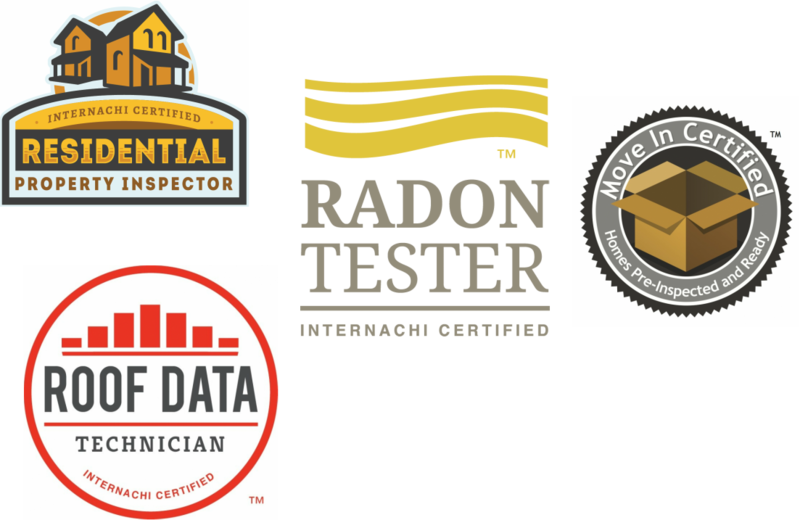 I am an Certified Professional Home Inspector and a current certified member of the International Association of Certified Home Inspectors (InterNachi). They have a very intense test to become an Certified Professional Home Inspector. They have continuous education with a minimum of 24 hours per year and have 42 already this year and plan to do education to keep up on all the new technology in homes and all there systems.